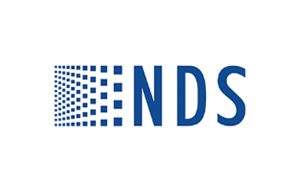 Headquartered in San Jose, California, NDS Surgical Imaging (NDSSI) is a global leader in the design and manufacturing of surgical visualization, video processing, and wireless imaging systems. The company’s medical technologies have redefined modern surgical operating rooms, endoscopy suites, and minimally invasive environments. NDSSI wanted to improve their online visibility and lead generation in their industry through a new and optimized website. The company commissioned Russell’s Group to provide solutions on both fronts. Russell’s Group produced significant improvements in targeted traffic, with an increase of more than 100% in leads captured in just first 6 months. 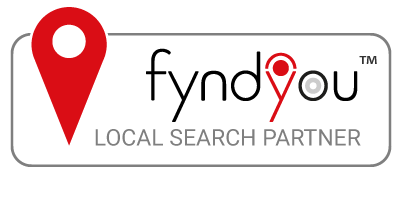 This case study looks at NDSSI, a Silicon Valley company that partnered with Russell’s Group for Search Engine Optimization and Lead Generation services.